Bundle Sale Now Available at Market and Online! Bundle up and Save Sale! The Best Value for your Money! 42/lbs of family sized packed shrink wrapped pork and chicken! 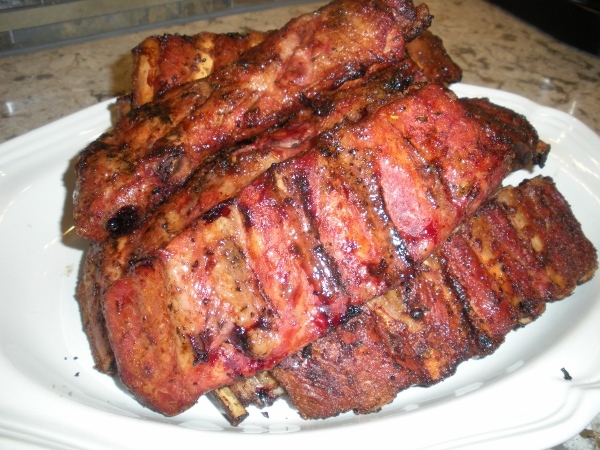 Flash Frozen-thaw when you are ready to put on the grill or slow cooker-insta pot! 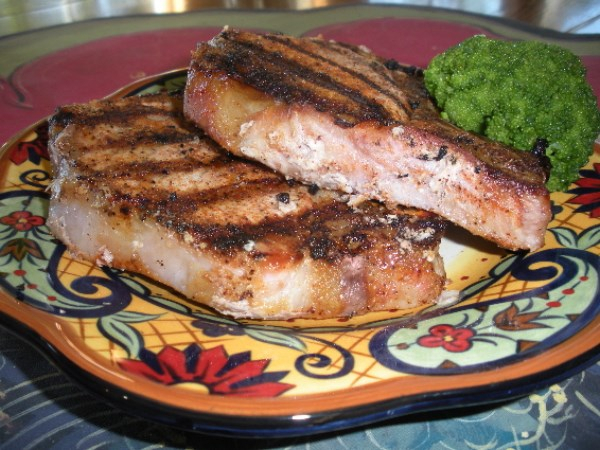 Berkshire Kurobuta Pork Chops are the Best on the Grill! They come 2 per package and in all these thicknesses! Pick them up this week, at all my markets! 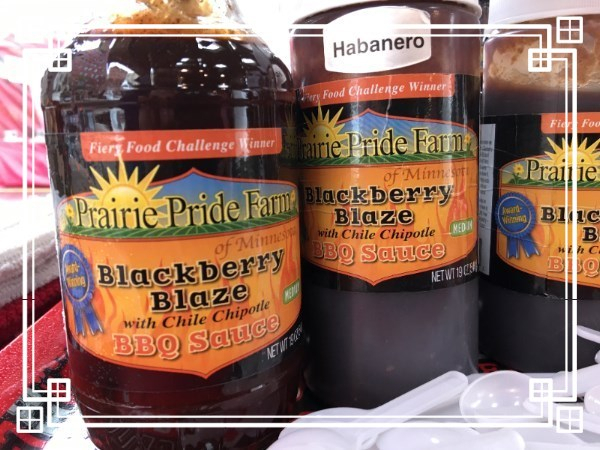 Blackberry Blaze BBQ Sauce is a huge hit with family members! Our own Award winning sauce gets rave reviews every time you serve it! Stop by for a free sample! See you Saturday and Sunday!! Copyright © *2018* *Prairie Pride Farm of MN, LLC*, All rights reserved.